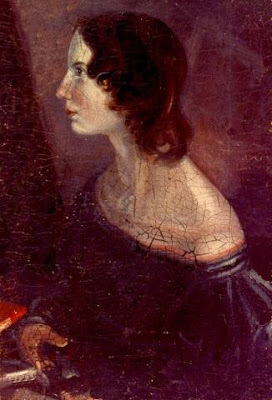 Early in the summer of my fourteenth year, I was totally under the spell of Emily Brontë as I read her novel, "Wuthering Heights." Each morning, with the novel in hand, I climbed the spiral stairs to the small tower room of Formosa and sat on the floor opposite a table that held the tiny death mask of an infant lost in the previous century. There in that oddly shaped room, filled with the palpable awareness of an infant death, I would read until my eyes filled with tears and my heart broke, as only the heart of a fourteen-year-old girl can. Then the next morning, I was back for more.